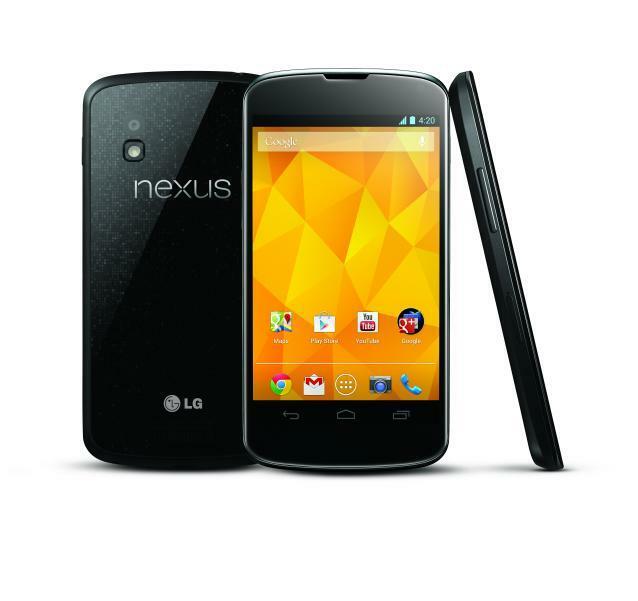 Did Google Make a Mistake Choosing LG to Build the Nexus 4? and Samsung to build the Nexus 10. Of all of those partnerships, however, its issues with LG seems to be the worst. Don't get me wrong, I think the Nexus 4 is a fantastic phone. Consumers seem to agree, because it's nearly impossible to buy one. And therein lies the problem: was LG the wrong choice because it can't provide enough supply? I'd argue yes. This isn't the first time, I don't think, that Google has quickly sold out of a Nexus device, but it's the first time where, weeks later, it's still having issues either refilling its supply or filling orders. Google knows it's a problem. The company's managing director of the UK and Ireland issued an apology to his followers on Google+ yesterday, in which he noted that "supplies from the manufacturer are scarce and erratic," and that the overall experience for consumers has been "unacceptable." It's a simple issue of supply and demand on the surface: LG can't provide the supply for the overwhelming demand for the Nexus 4, but it's also bad business. Neither Google nor LG has revealed when the stock will be replenished; the Google Play store simply says "sold out." What other mass market consumer device is ever simply "sold out?" Think about it, Apple, Nokia, Samsung, HTC and others all typically say "shipping in 3-5 weeks" if there's a long wait, but I rarely see a "sold out" sign for more than a few days. Do Google and LG really have such terrible supply chain issues that there's no estimate on when the Nexus 4 will be available again? Worse, when the stock is replenished, the phone usually sells out in minutes. What? Did LG only provide 10 new units? In defense of consumers, I think Google should have chosen to go with Samsung or HTC to build the Nexus 4. I'm not so sure we would be facing these issues, otherwise. Samsung, for its part, is experienced in creating high-end smartphones that sell like gangbusters. Just look at the Galaxy Note II and the Galaxy S III. HTC may be a smaller firm, but I haven't ever seen it struggle with devices, except when it faced shortages of AMOLED panels provided by Samsung for the Verizon DROID Incredible. Like I said, I love the Nexus 4 and I think it's a perfect device for developers and consumers who want to stay up to date with the latest version of Android at all times. I just think Google should have picked a different partner that was capable of actually delivering.